The liver is the body’s largest organ and is tasked with detoxifying the blood, aiding digestion and storing energy. 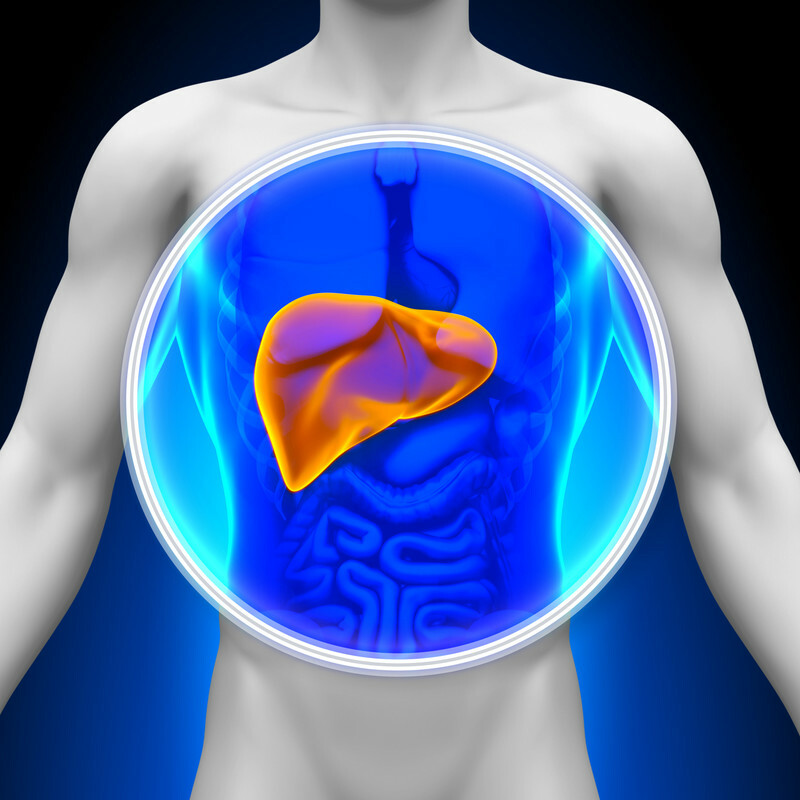 When the liver gets a disease, it could be fatal since it may be unable to perform its vital tasks. There are various types of liver diseases and they range from the hepatitis range of viruses to cancer and hemochromatosis which is a genetic disease. The liver is a tough organ and before it can decrease its normal function, about 75 percent of it will have been affected. 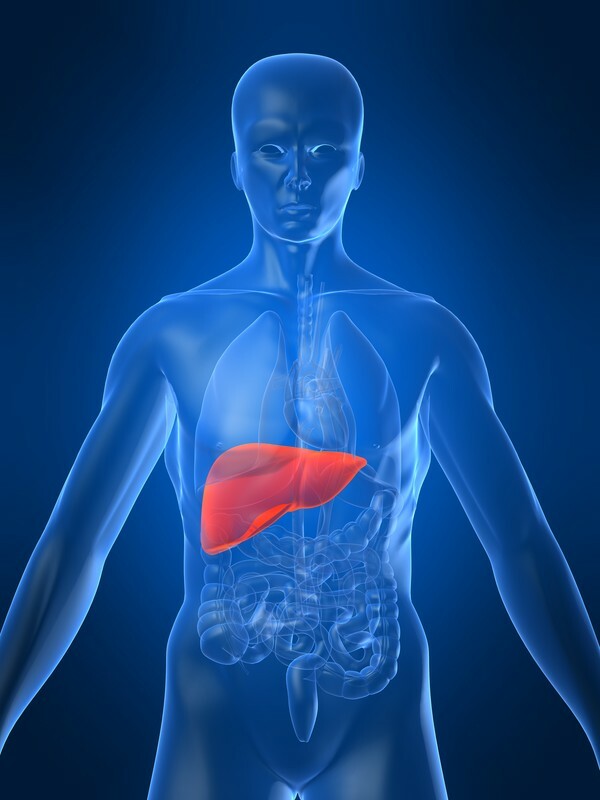 This is why most liver diseases go unnoticed until they are in their more advanced stages. Due to the fact that there are different types of diseases that affect the liver, there are different causes. 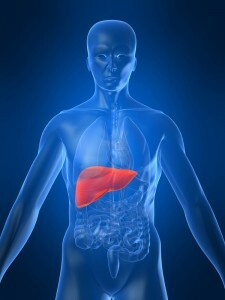 Liver inflammation from hepatitis is one of the major causes of liver disease. Minerals and chemicals could also damage the liver as well as an infiltration of abnormal cells. Other causes of liver disease include choletasis which is the obstruction of bile flow, accumulation of triglycerides or cholesterol and compromised blood flow. The major cause of liver disease in North America is alcohol abuse and this type of liver disease is known as alcoholic hepatitis. It may lead to a fatty liver and multi-system organ failure. Other drugs and medicines could also cause liver disease and these include excess amounts of acetaminophen which include Panadol and Tylenol. Liver inflammation can occur due to statin medications and niacin which are used to control cholesterol blood levels. Infections from hepatitis A, B, C, D and E, hemachromatosis, cognitive heart failure and blood flow abnormalities could also damage the liver. Genetic diseases such as Wilson’s disease or Child Pugh A and B may cause significant liver failure. Various symptoms are visualized with liver disease and these include nausea, vomiting, jaundice, fatigue, weight loss and abdominal pains. Most symptoms of liver disease are witnessed when the condition has progressed to chronic levels and this is why it is important to go for medical checkups twice every year. Since the symptoms are gradual, you should not ignore any of them, early diagnosis helps. Various diagnostic tests are carried out. Usually the medical history is evaluated and a physical test is conducted. The tests depend on the symptoms; blood tests are always helpful in identifying inflammation and liver function. Imaging machines may also be used to identify liver damage and MRI, CT scan and ultrasound imaging could be used. Liver biopsy is considered especially in cases where extensive damage is suspected. A liver biopsy is conducted using a long thin needle and it involves removing liver tissue samples. This procedure is conducted under a local anesthetic. The good news is that the liver has regenerative properties, however, this functionality is limited. The liver’s ability to regenerate is subject to its reserved energy. Although more than 18,000 people currently await liver transplantation in the United States, only 5,000 organs will be transplanted in the next year. The time for stem cell therapy for liver disease is now! Although stem cell therapy for liver damage is still in its experimental stage, the possibility is high. Harnessed stem cells have the ability to produce countless hepatocytes which can be transplanted to regenerate the liver. A recent study published in Stem Cells and Development showed excellent results in mice with increased survivability in liver failure. Stem cell therapy for liver disease is offered by Physician First Choice’ US Board Certified Stem Cell Doctors. Contact us Today for an Evaluation for stem cell treatment Today!